I was quite honored to get the opportunity to photograph Zoe’s Bat Mitzvah. 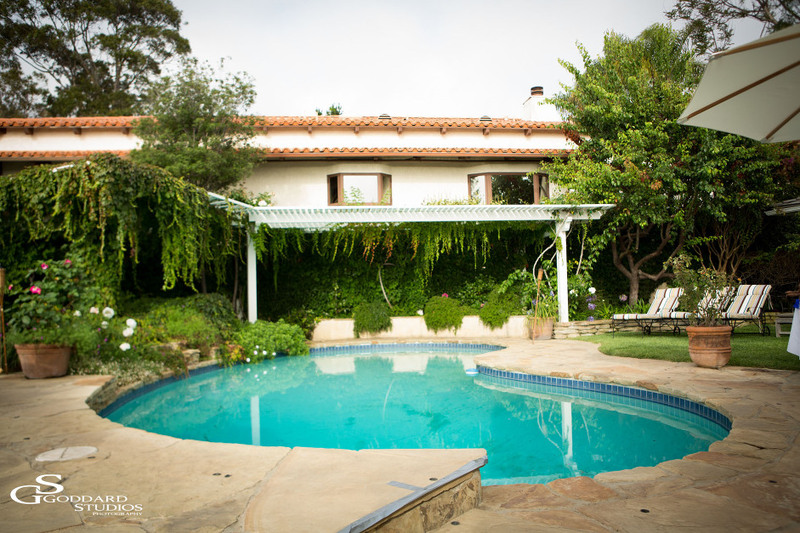 The event took place at a house her family from Arizona had rented in Corona Del Mar, California. When I arrived, Zoe was playing a game with her friends. They had been there already for a couple of days; one big sleep over in the living room. When discussing and going over the last small details with Zoe’s Rabbi, I could tell she felt excited, but at the same time a little nervous. Thanks to her friends though, she was able to relax a bit. It was a wonderful intimate gathering, and Zoe’s family was just wonderful. It made me realize how fortunate young Jewish teens are to experience this with their families and friends, and vice versa. 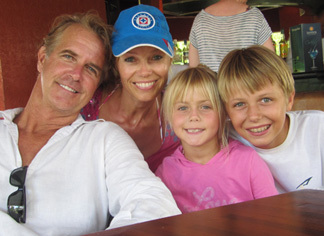 It was very endearing to see how proud everybody was of Zoe, and how much she loved and appreciated her family. It was a pleasure capturing it all.